SONA 2017 started at exactly 4:20 in the afternoon and lasted 2 hours and 6 minutes (6:26 p.m.), longer that his previous SONA. Known for his no-holds-barred speeches and fiery statements, Duterte delivered once again his colorful tirades and expletives mixed with report of plans for the country. 1. 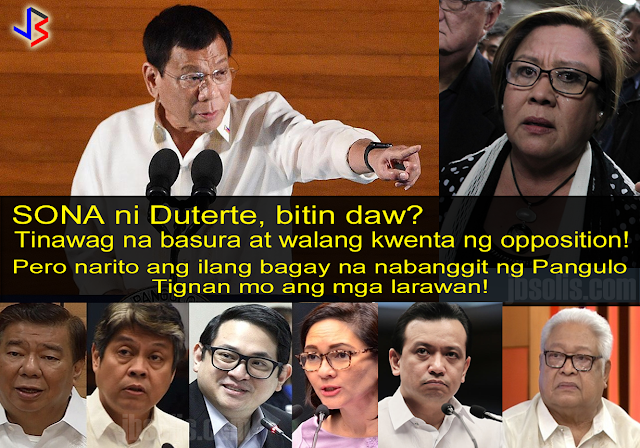 The President stated "The fight against illegal drugs will continue because that is the root cause of so much evil and so much suffering." 2. 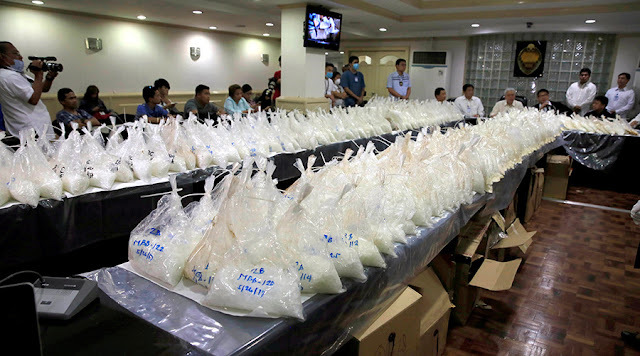 Duterte asked Congress to act on all pending legislations to reimpose the death penalty on heinous crimes – especially on the trafficking of illegal drugs. 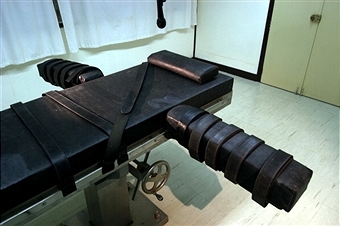 The lethal injection chamber at New Bilibid Prison. 3. "It is not the peace of the dead but the peace of the living that we seek." 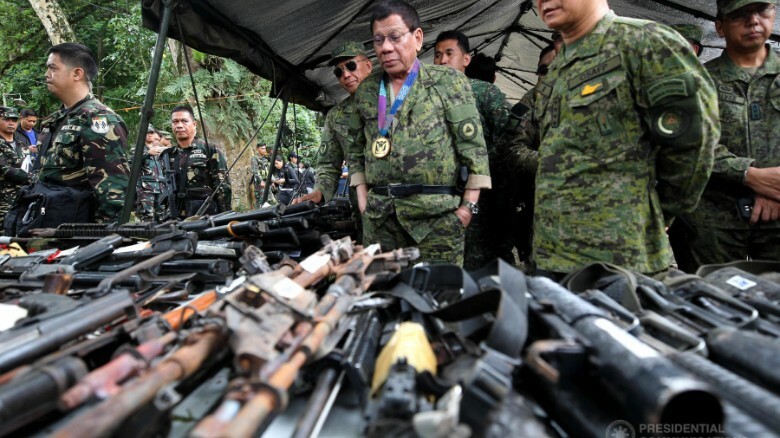 Duterte reiterated the search for a lasting peace in Mindanao. 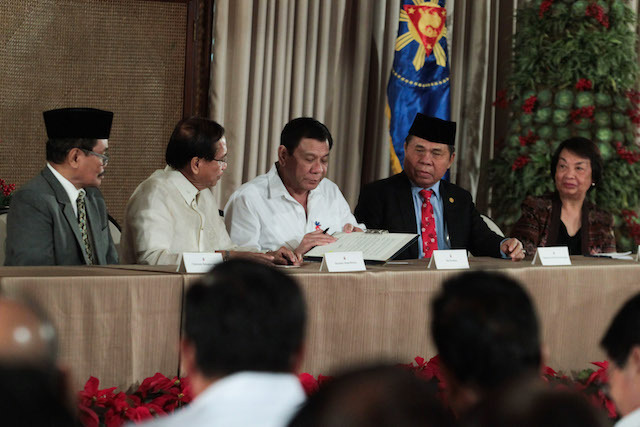 One step to achieve it is the expansion of the Bangsamoro Transition Commission [BTC] by giving representation to indigenous peoples, women, children, and sultanates, and key stakeholders in the drafting of the Bangsamoro Basic Law. 4. "I declared martial law in Mindanao because I believed that that was the fastest way to quell the rebellion at the least cost of lives and properties" the President said. Philippines President Rodrigo Duterte examines militant weapons that were seized at Camp Ranao in Marawi. 5. Duterte affirmed his commitment to implement the K to 12 program that highlights skills training, learner mobility, and lifelong learning among Filipinos. The government has increased the number of out-of-school children and youth who have availed of the Alternative Learning System. 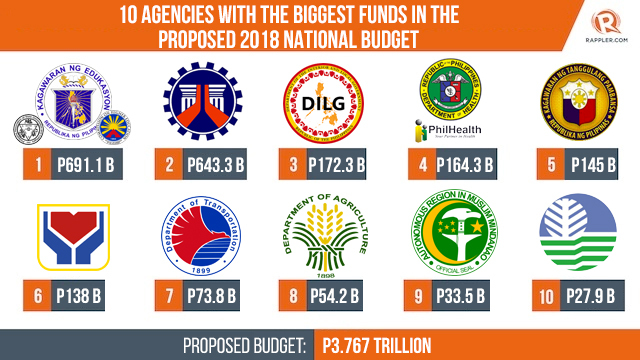 The Education Department continues to receive the largest budget under President Duterte. 6. 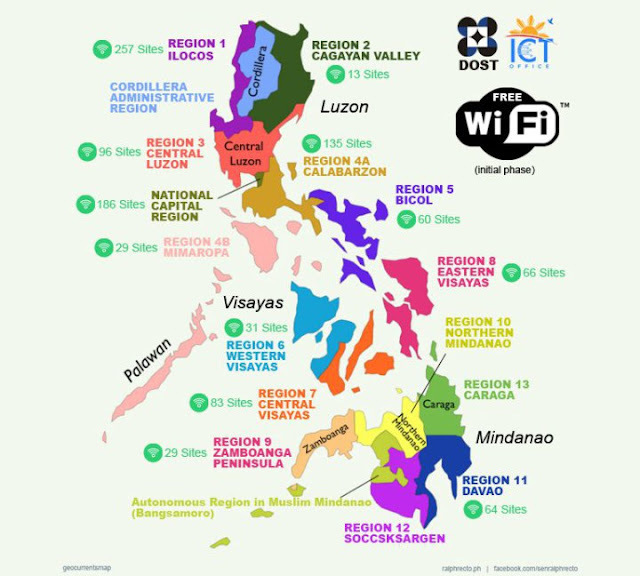 Wi-Fi access shall be provided at no charge in selected public places including parks, plazas, public libraries, schools, government hospitals, train stations, airports and seaports. 7. On Reproductive Health (RH) Law, implementation of the Responsible Parenthood and Reproductive Health Law must be put into full force and effect. 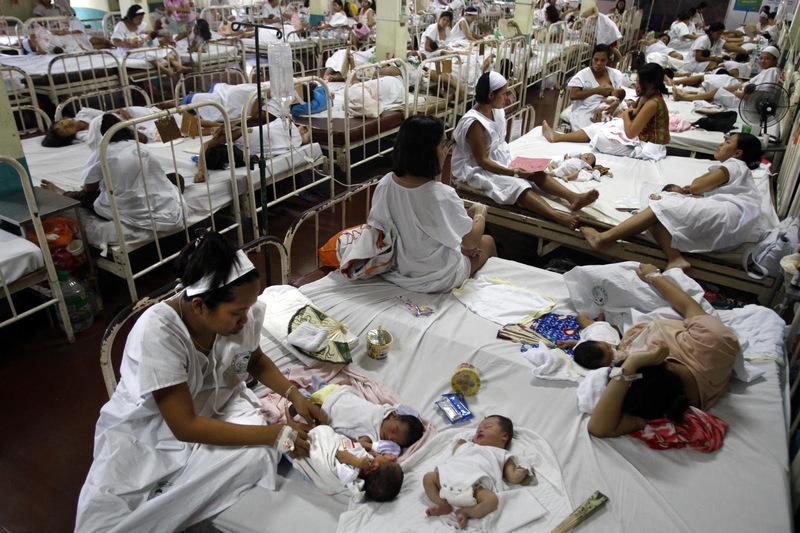 Fabella Hospital - where more babies are born everyday than anywhere in the country. 8. Filipinos now have equitable access to quality and affordable health services due to expanded health insurance coverage and benefits. The destitute and the indigents, or those who just could not afford hospitalization, can now be provided with free services of government-operated and public hospitals as well by strengthening the implementation of the No Balance Billing Policy. 9. Smoking Ban: Executive Order No. 26 imposed a ban on smoking in public places to mitigate the health consequences of the vice. The government will provide a more supportive environment for those who are attempting to quit tobacco use. The ban began July 23. 10. 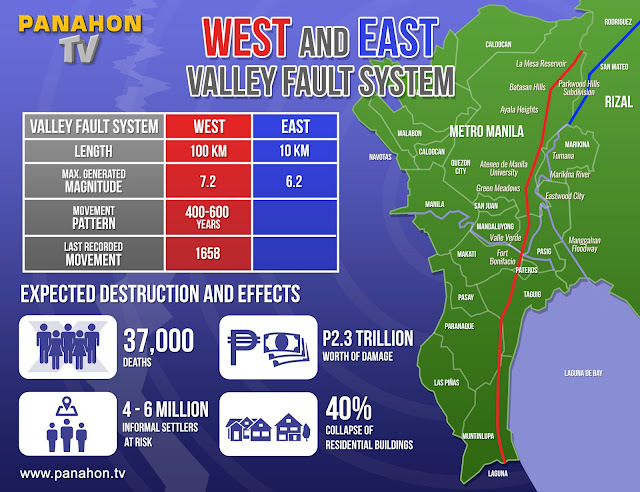 Duterte urged the legislators to pass the National Land Use Act to ensure the rational and sustainable use of our land resources. 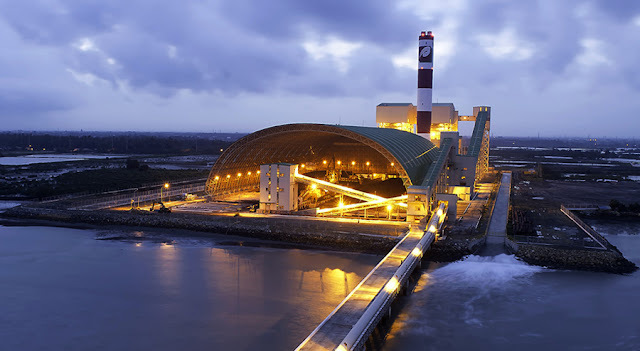 Protection of the environment was also highlighted against irresponsible mining. He also warned mining companies to restore the environment or he will raise taxes. He also advised them to declare correct income and right taxes. 11. Addressing global warming will also be a top priority of government, but upon a fair and acceptable equation. The President insists that environmental quotas on emission must not stifle the country's industrialization. 12. 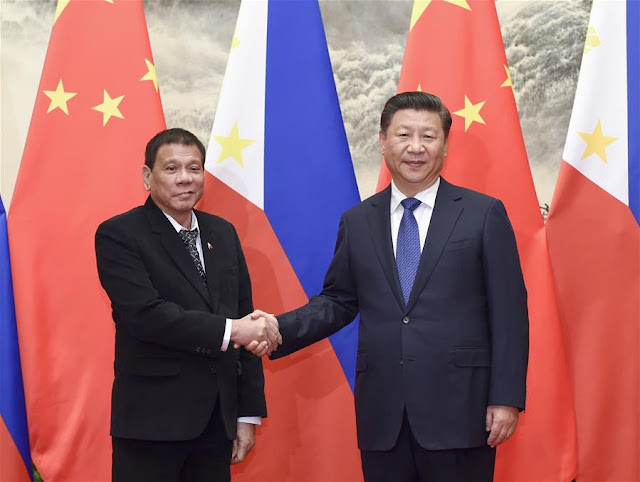 Duterte expressed gratitude to China for their help on infrastructure projects. China will construct two new bridges across Pasig River, for free. And he revealed that the country will get money from China for constructing new airports. Duterte meets Xi in China on his state visit there early this year. 13. 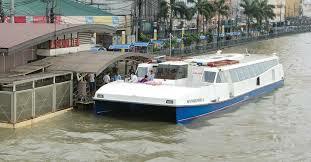 Pasig River Ferry Service System - the revival of the operation of the Pasig River Ferry Service System is a viable solution for the severe traffic congestion in Metro Manila. 14. Improvement of the RORO system by modernizing ports. The government purchased 15 brand new Ro-Ro vessels to ply major nautical routes all over the country. 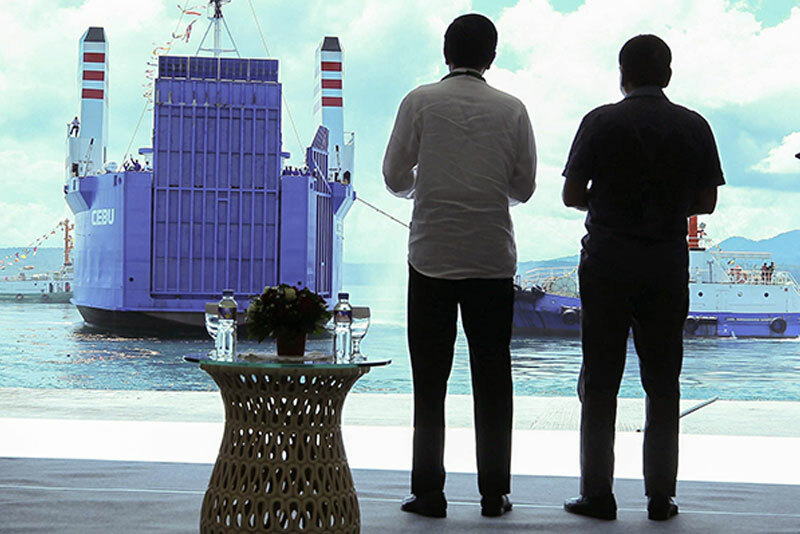 An Asean Ro-Ro Shipping Route was also launched, connecting the ports of Davao and General Santos, Philippines to Bitung, Indonesia. President Rodrigo Duterte and Indonesian President Joko Widodo watch the Roll-on/Roll-off shipping vessel as it sails past Kudos Port in Sasa, Davao City, during the launch of the Davao-General Santos-Bitung RORO shipping service on April 30, 2017. Watch the highlights of the SONA in this 8-minute video. 15. Duterte mentioned the need to prepare for major calamities like the "Big One," - a magnitude 7.2 earthquake to be generated by the West Valley Fault. 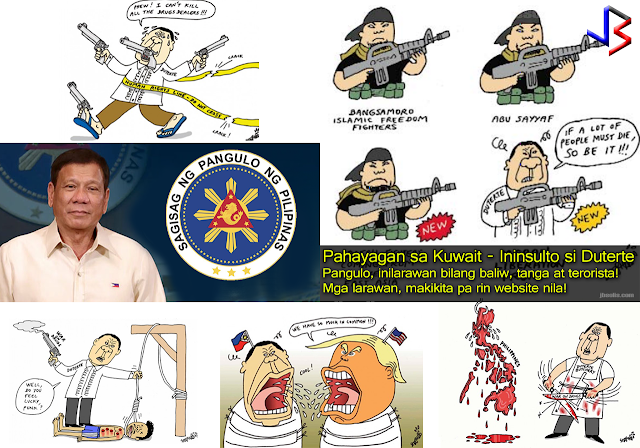 He asked the Congress to pass the Disaster Response bill. 16. 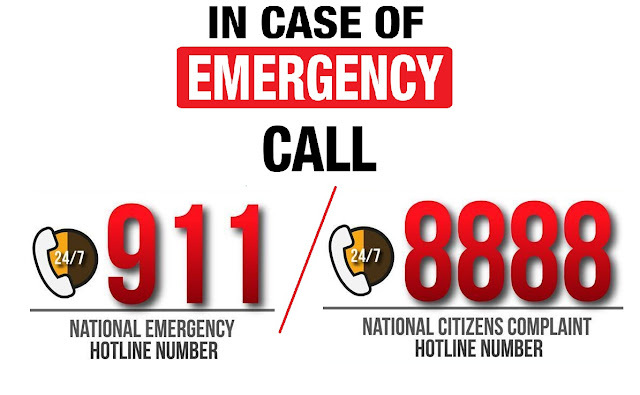 President's Hotline or 8888, dedicated to complaints against fixers, corrupt officials, and poor government services and Hotline 911 for emergency response.The president said he will never tolerate corruption in his administration. 17. 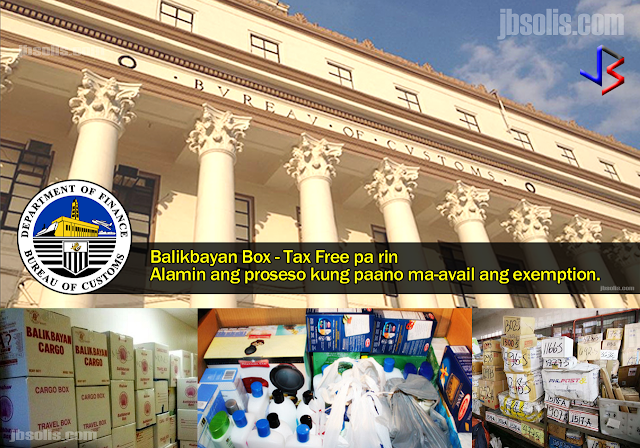 TRAIN - Tax Reform Acceleration and Inclusion program to raise the national budget. Tax reforms towards a simpler, more equitable and more efficient tax system that can foster investment and job creation. It will lower personal and corporate income tax rates. The President also aims to relax the bank secrecy law. 18. For OFWs - consolidating and merging agencies and offices having to do with the Overseas Filipino Workers, to have a department that shall focus on and quickly respond to their problems and concerns. 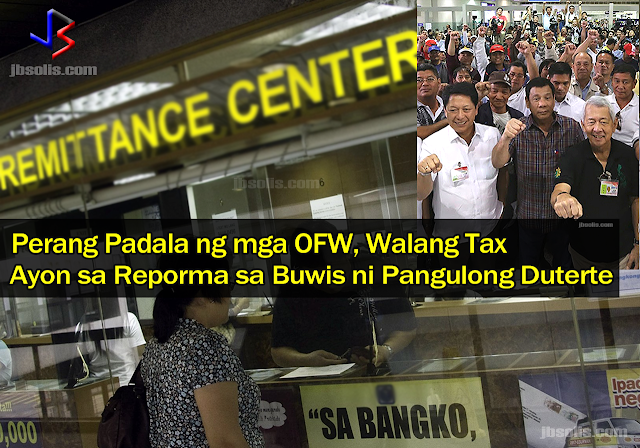 Also, the President has increased the budget for OFW assistance and repatriation - from P400M to P1 Billion! 19. Digital terrestrial television broadcasting migration plan - shifting the current analog system of broadcasting to digital systems, also allowing the use of the system for government emergency broadcasts. This will also provide picture and sound quality that is far superior to analog. 20. National Broadband Plan and the National Government Portal - It will allow faster and easier delivery of public services and reduce the number of visits of the public to agencies for government transactions via inter-connectivity of the different government agencies. The President had a lot to discuss, often laced with off-script ad-libs. But in essence, he has delivered a message of hope and one of patience - telling everyone that the job was harder than what he expected. Still, he enjoys a satisfaction rating never been held by any other President before him. Let us see what another year in office will bring.